Each new year brings about the promise of a fresh start, and influences us to forget about our holiday indulgences. And this year we promise to do it better, no to do it right this time. Just like the rest of you, we too have our regrets, but we have faith that this year we can help you create a better designed space. So here are our design resolutions that will shape our upcoming year. Utilize texture. 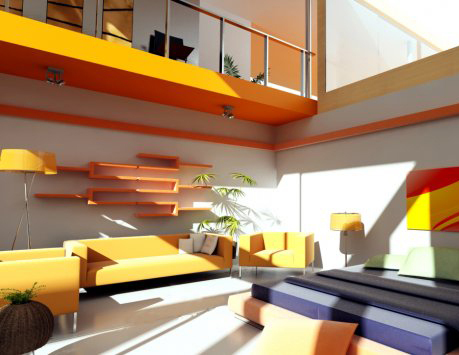 Everyone has heard that color is your friend, and it will help create interest. What most people don’t realize is texture can be just as important, if not more than, color. Layer waxed leathers, nubby tweeds, shag carpets, smooth tables, and fun, patterned pillows to create a room with depth and interest. Restore not remodel. 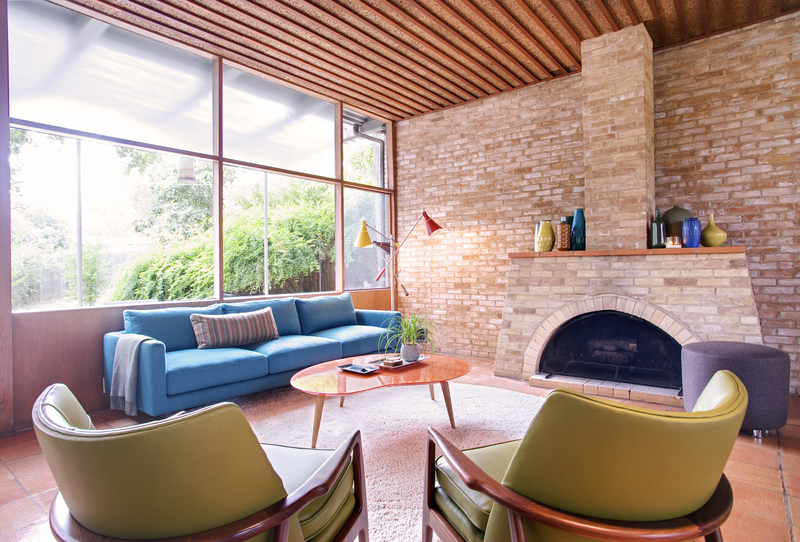 Have you recently won the real estate lottery, and found that mid-century home that hasn’t been touched since it was built? If so listen closely – don’t remodel, restore. Using modern design elements such as granite, travertine, etc will create an awkward mish-mash in your home. Update and maintain your space using modern elements that match the style of the original architecture and you will help bring your home to it’s original glory. Have fun! Make your home a space that reflects all of who you are and what you love. Show your fun, silly, intellectual, and quirky side. 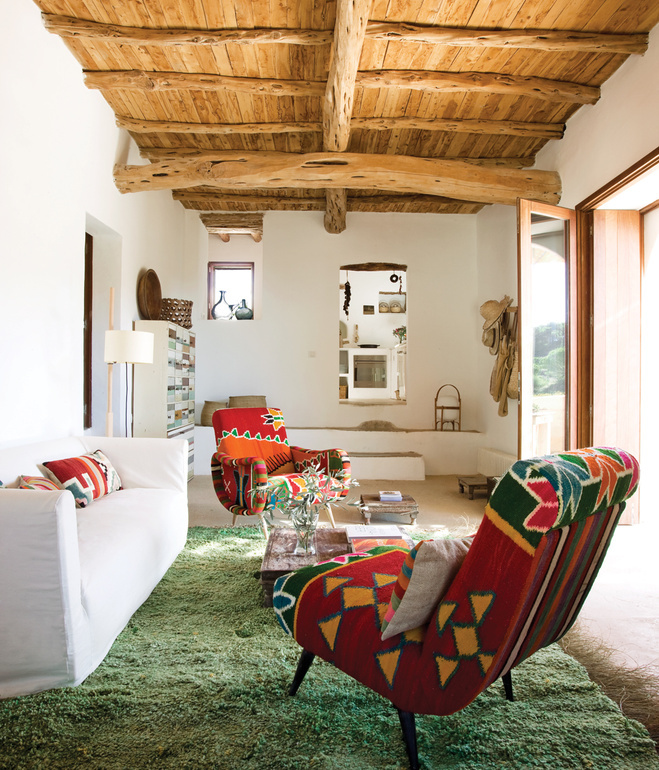 By bringing pieces of your personality into your home you will help make it unique and special.